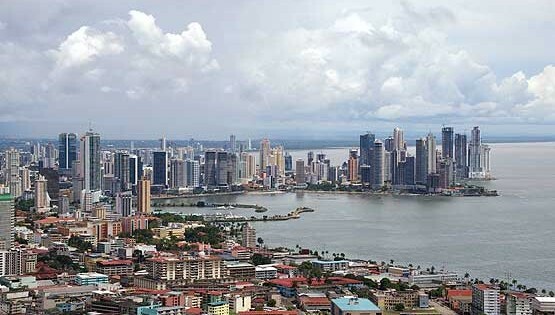 The International Film Festival of Panama (IFF Panama) will be held in Panama City for the third year from April 9 to 15, 2015. The significant amount of 115 movies that was reached by the open convocation for the submission of films to be screened during IFF Panama 2015 underscores the filmmakers’ growing interest in this young festival that is increasing in international prestige and which displays exclusively between 60 and 70 films on each edition. The films come from all the Ibero-American countries (which naturally includes Spain and Portugal), from North America and from some European countries such as Germany, Holland and England. The country with the greatest number of films submitted is Mexico with 31, followed by Argentina with 27 films and Spain with 10. Brazil and Portugal have 10 films in Portuguese language. This great response means a difficult selection process for the Programming Directors of IFF Panama, who are tasked with choosing the best aspiring films to join the selection of international productions which by invitation already form part of the list of movies to be screened during IFF Panama in its Fourth Edition and that are already prize-winners in other Festivals such as Toronto, Cannes and San Sebastian. Within Central America, Costa Rica, El Salvador, Honduras, Nicaragua and Panama provided submissions while from South America, apart from Argentina and Brazil, filmmakers from Bolivia, Colombia, Chile, Paraguay, Peru, Uruguay and Venezuela submitted an important amount of films. The Caribbean is represented by Haiti and the Dominican Republic. Canada and the United States join in with four submissions in English language. During the following weeks, IFF Panama will officially announce the films to be screened during the Festival’s Fourth Edition that will take the city of Panama by storm between April 9 and 15.